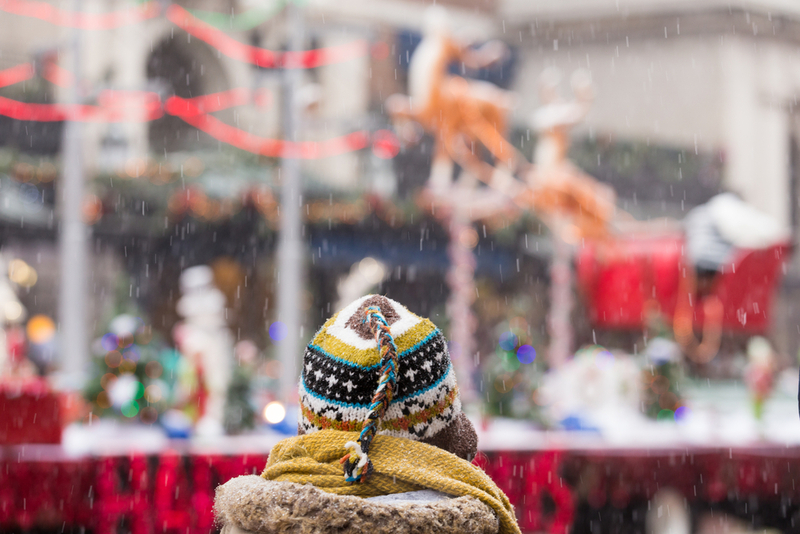 Visit Whitby for the Christmas Tree Lighting and Santa Claus Parade! 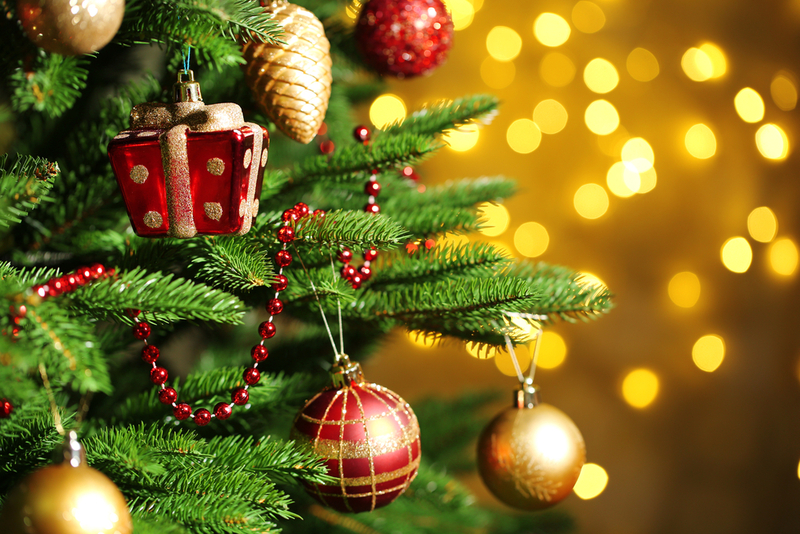 Have you set up your Christmas tree yet? The Town of Whitby is preparing for its Christmas Tree Lighting, which takes place tomorrow, November 30! The free event is at Celebration Square at 405 Dundas St. West, under 10 minutes from our Whitby Meadows sales centre! The Tree Lighting goes from 6-8pm and features carolling and live entertainment, seasonal crafts and other activities for kids, hot chocolate and cookies, as well as photos with Santa. The OWASCO Stuff-a-Bug Toy Drive is also launching tomorrow evening at the event. The Whitby Christmas Tree Lighting leads up to the Santa Claus Parade on the morning of December 1. Thousands of people will line Brock St. in the early hours of the morning to secure a good spot to get a glimpse of Santa. The Parade will run from 10am to 12pm, and feature marching bands, dance groups, amazing floats, clowns, and more musical entertainment! The Tree Lighting and Santa Claus Parade are both great events to get a feel for the neighbourly community vibe that Whitby has to offer. 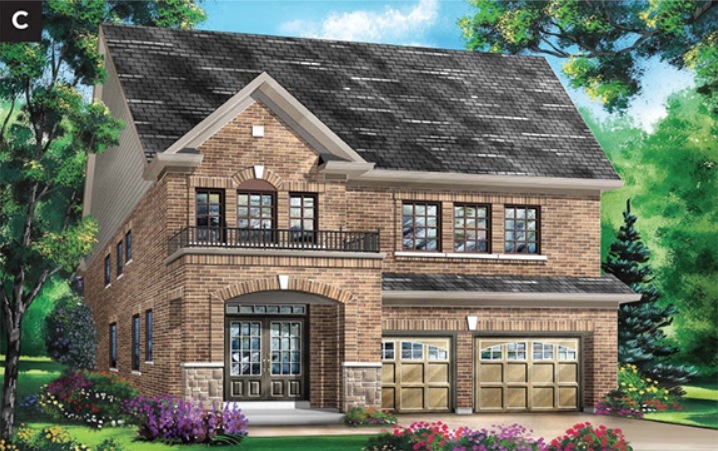 While you’re in town for the Parade, you should visit our Whitby Meadows sales centre to learn more about our new 36’ detached homes! We recently released new 36’ designs, ranging up to more than 3,100 square feet with 4-bedroom layouts. Prices start from the $800,000s. 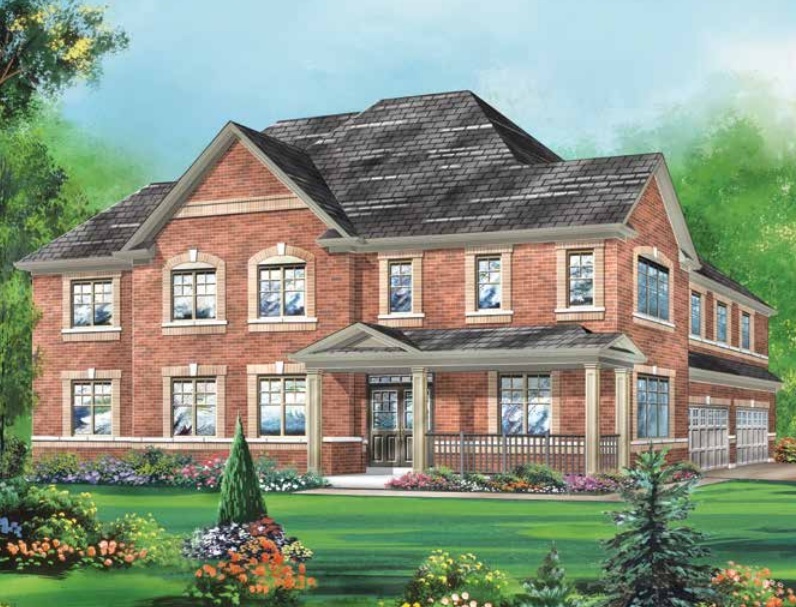 To learn more about the available homes at Whitby Meadows, visit our sales centre at Taunton Rd. West and Coronation Rd. any time from 12-6pm on Saturday or Sunday, and we’re open Monday to Wednesday from 1-7pm. You can also call 905-666-1217 for more details.